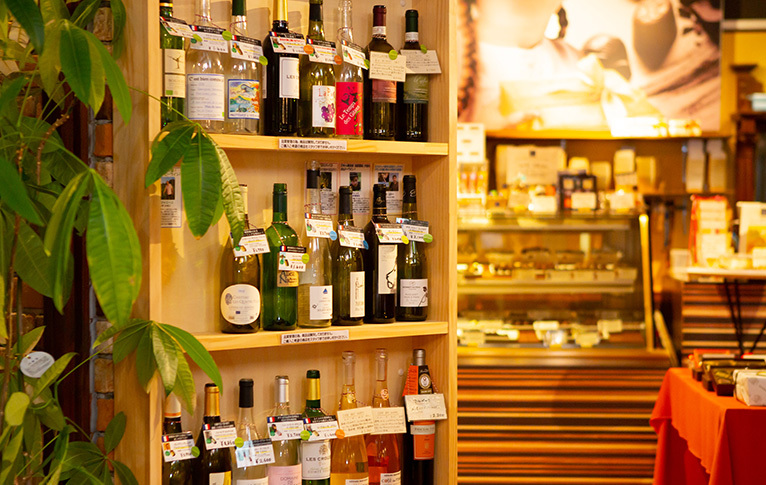 L’ATLIER DES SENS is shop filled with lusciousness and fun. 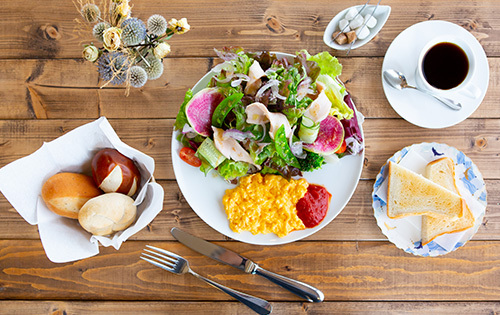 Starting as a famous luxury French restaurant in Tokyo, one can enjoy the authentic tastes created by a proficient chef who has polished his skills in the United States and France and received awards as the top resident chef. 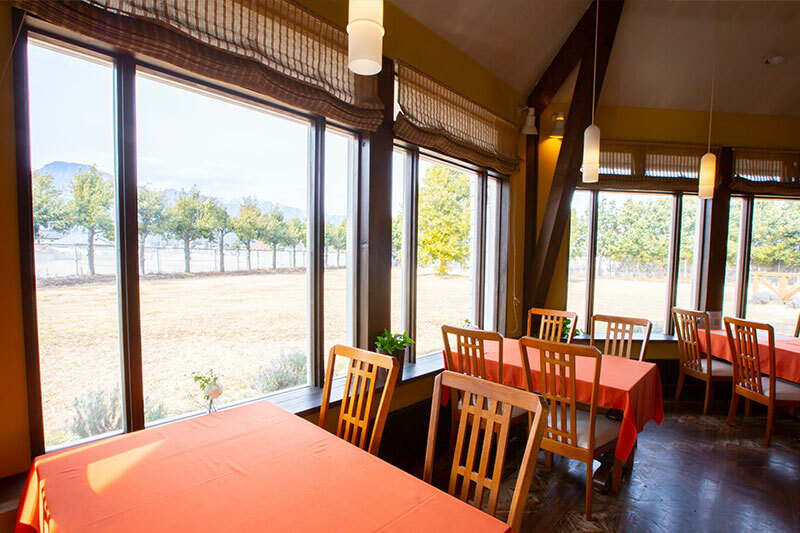 As a restaurant where one can leisurely enjoy meals and coffee, a tasty resting spot to casually stop by, this is a place to spend some cozy time for any occasion. On a pleasant holiday morning, please have the L’Atlier’s delightful special morning set. 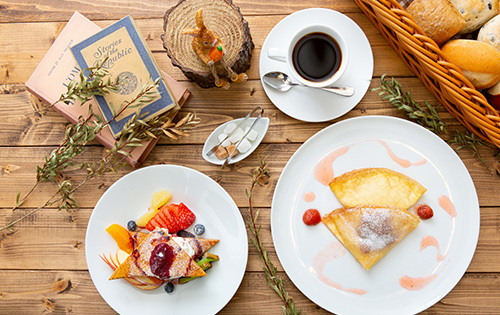 Enjoy a luxurious morning with our menus with plenty of fresh vegetable plates and just baked fluffy pancakes. 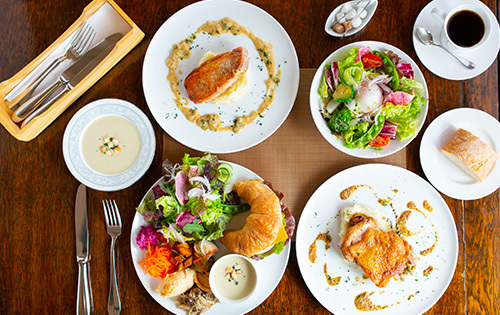 Lunch time is recommend by our L’Atlier chef to casually savor French cuisine. 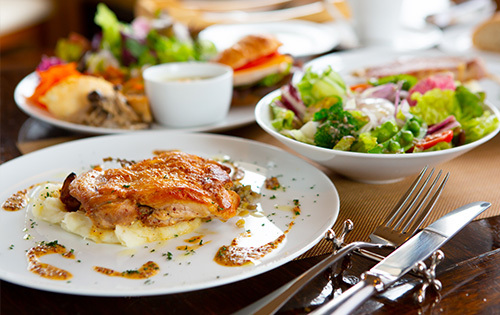 We have casual lunch plates, satisfying full lunch courses, daily and a la carte menus. 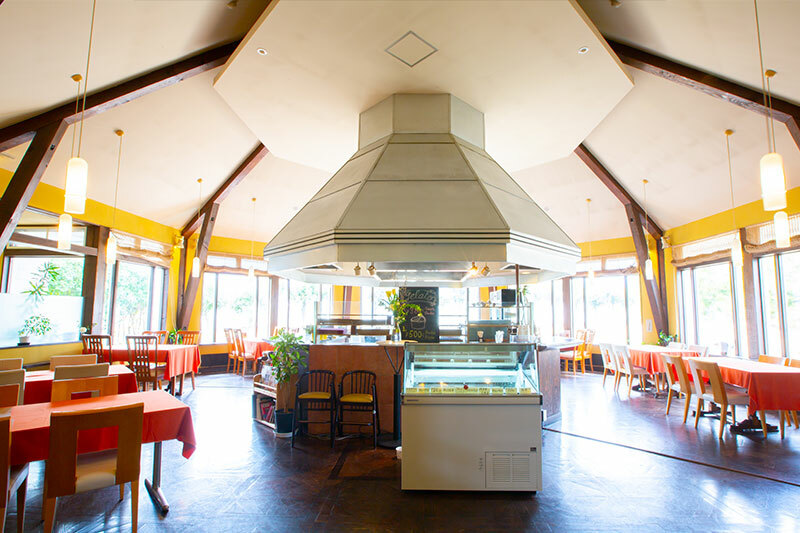 In accordance with the mood and scene of the day, we have menus so that you can freely enjoy lunch time. Please allow us to celebrate anniversaries of your important someone, casual and fancy dinners with friends, and parties with large number of people. Whatever the scene, the chef will apply his skills and promise a delicious moment full of smiles. 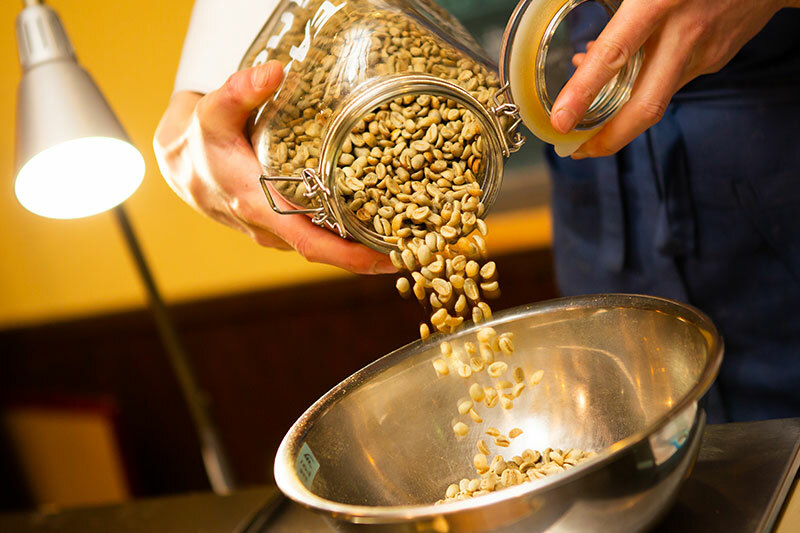 Our coffee loving chef’s has selected coffee beans with 12-13 varieties always available in the roasting corner. We also offer two kinds of recommended blends. We always have fresh beans for our coffee loving customers just like the chef. 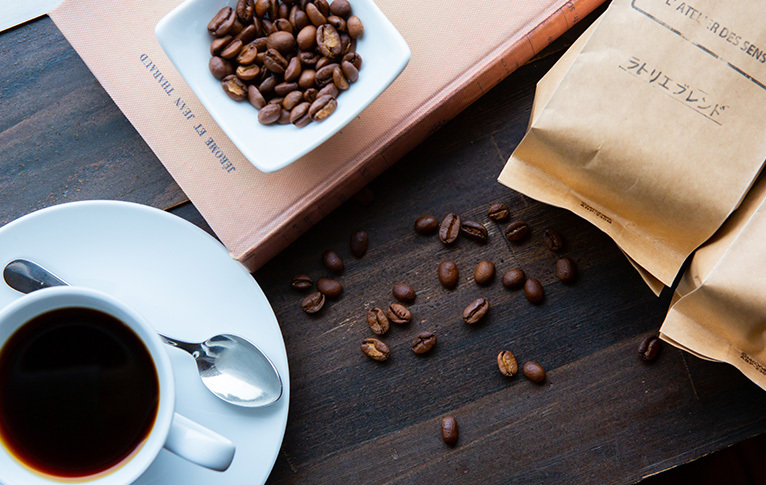 As we use a roasting machine which roasts in small amounts, we offer fresh taste by roasting your favorite beans on the spot according to your preference. 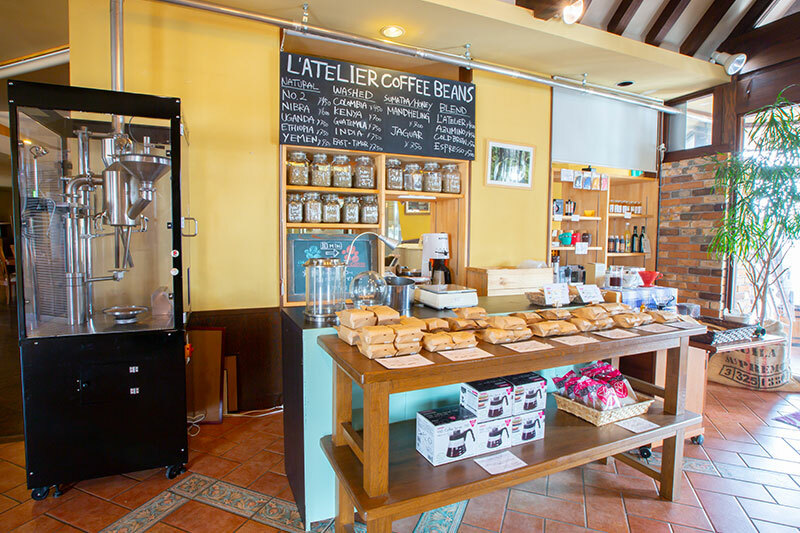 We offer in the store use of the cafe, take out, raw and roasted beans by the scale, and ground coffee. 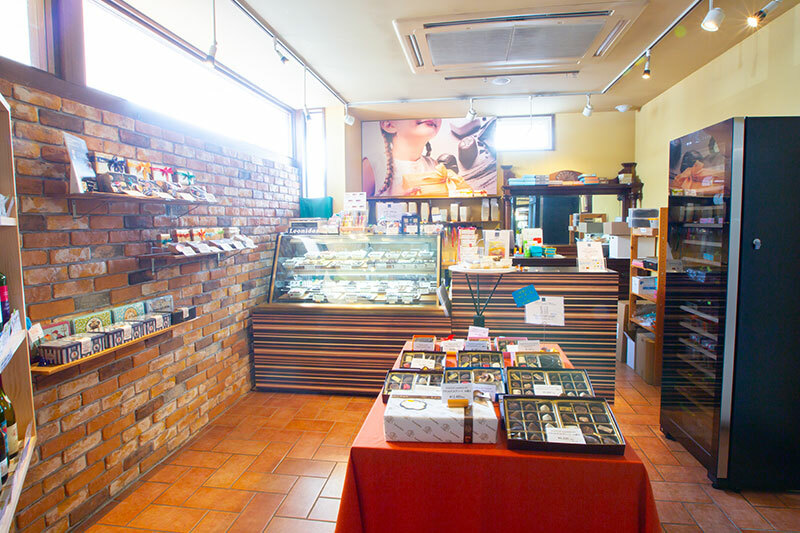 Please do not hesitate to visit us even just for the coffee beans. 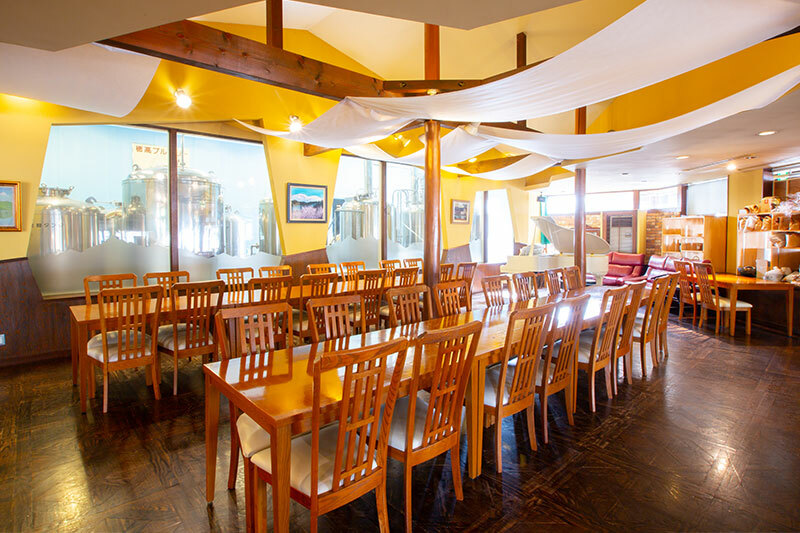 In the brewery next to the L’Atelier, Azumino’s skillfully crafted beer the “Hotaka Beer” is brewed. Using Hotaka’s pure natural water and carefully selected ingredients, beer craftsmen with solid skills hand create a beer characterized by a rich taste and fruity scent. 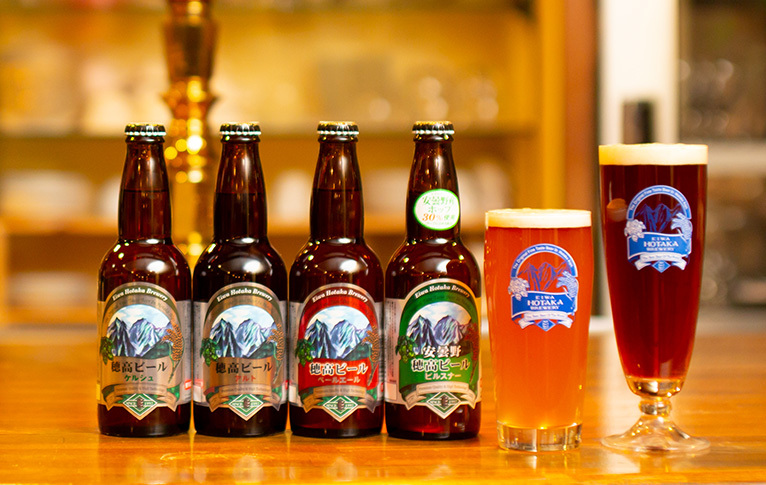 The chef who is also certified beer taster, prepares culinary dishes to be paired with beer. We also sell bottled products for takeaway. 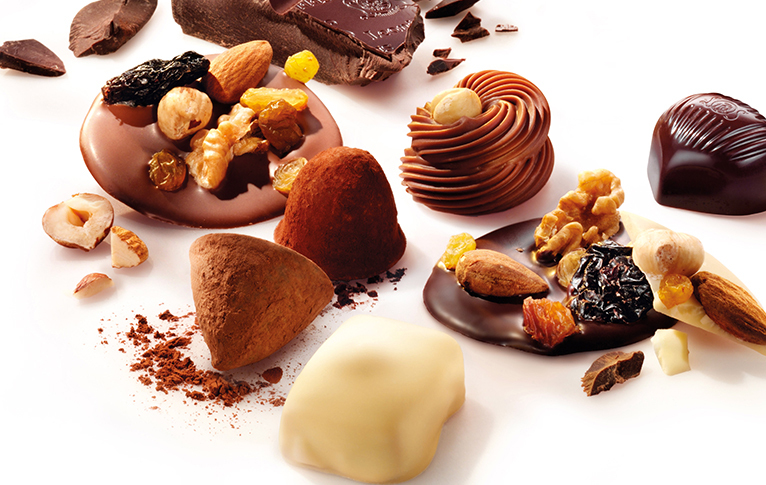 Founded over 100 years ago, a well-established chocolate brand that is a purveyor to the Belgian Royal Household. With 100% cocoa powder and being fastidious about flavors with 100% freshness, it is a synonym for delicious chocolates recognized by everyone in Belgium. Leonidas also invented the method of selling over the counter with a show window accentuating freshness. The world is fascinated by the rich aroma and deep flavor of cacao. 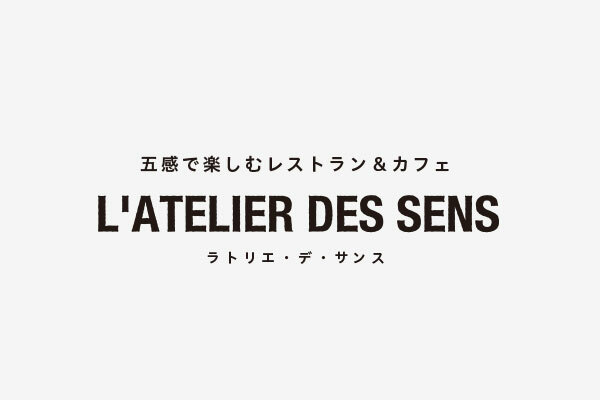 In Nagano prefecture, it is handled only here by L’Atelier. In order to enjoy the same local freshness, all products are carefully airlifted, and so that your favorite chocolate can be purchase by a single piece from the show window, we have followed the selling price method adopted in the Belgian home country. 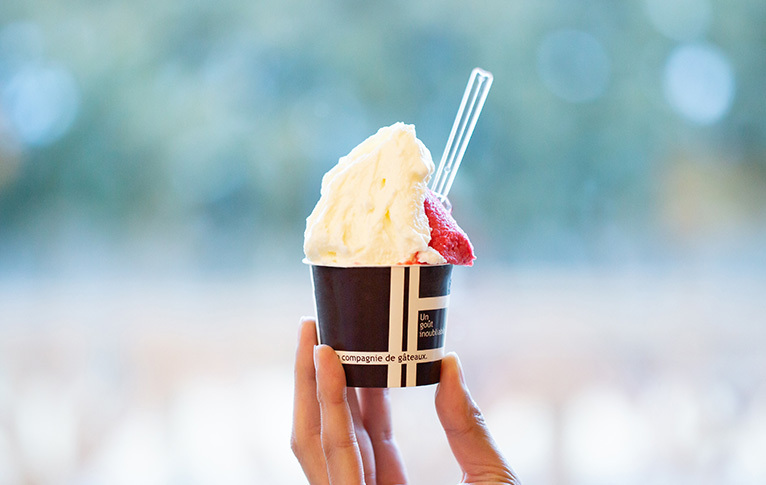 Fresh Azumino homemade gelato using only genuine ingredient, including 100% milk. Starting with the gelato base of gelato, the paste, puree, jam, rum raisin, and all the flavor ingredients are handmade by our chef. 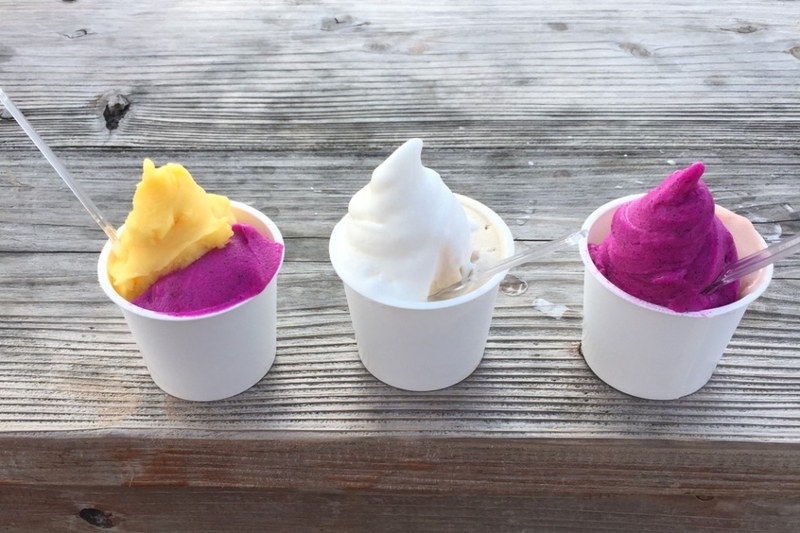 Just like the food dishes, by carefully developing the taste of the ingredients, we have sold close to 100 flavors! By using seasonal fruits and arranging flavors to match the seasons, we will always provide fresh tastes. Natural wine carefully selected by our chef. With wines primarily from France and Europe including Italy, Austria, and Germany, the selection criteria is organic grapes. 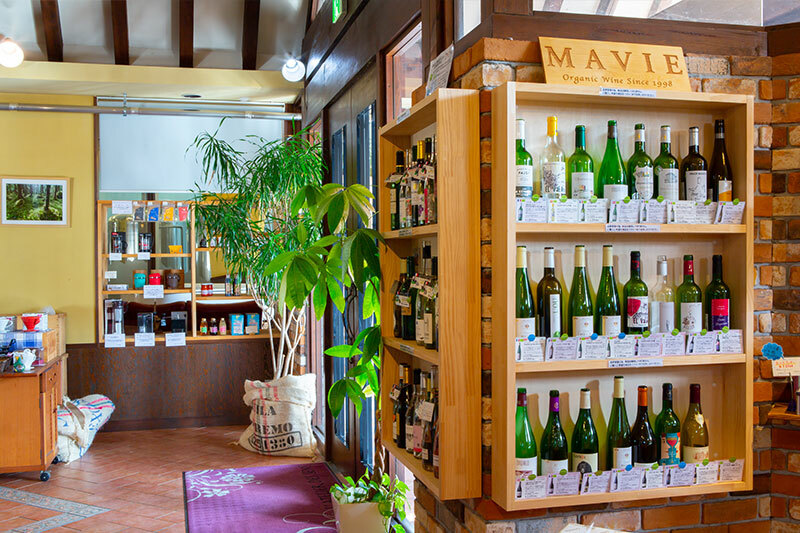 Vin naturel wines which do not use chemical fertilizers, pesticides, or additives are appealing to enjoy the unique and docile tastes of each of the production areas. It is very delicious, but also a rarity as the handling is delicate with limited circulation. 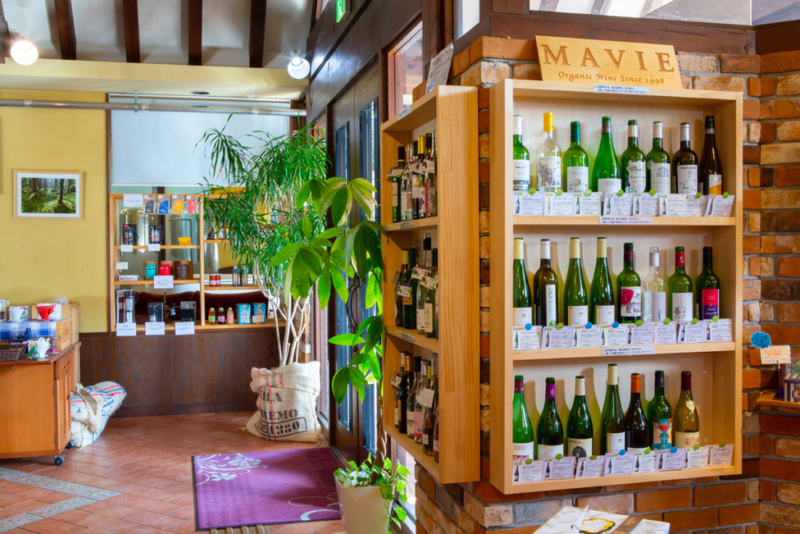 At the L’Atelier, we have an exquisite selection of vin naturel for your culinary enjoyment. When entering this number in the car navigation system, a completely different location may be set as the destination. 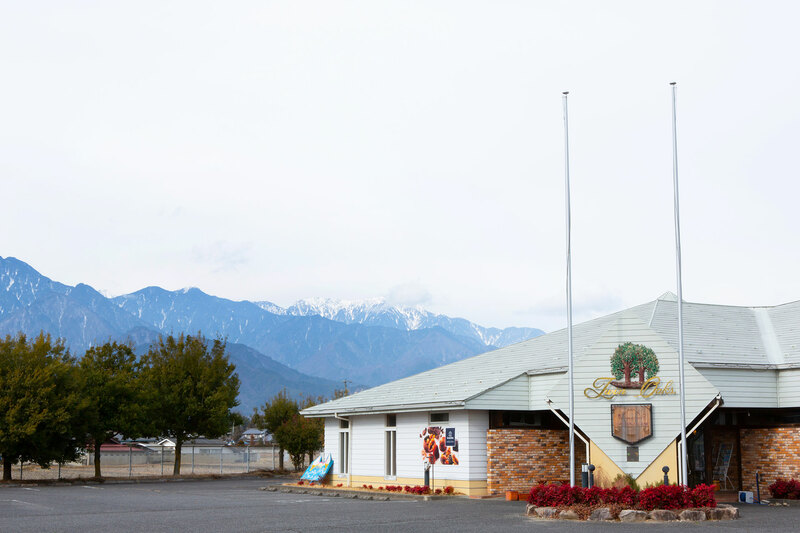 Please set the destination as the Eiwa Hotaka Factory Co., Ltd. as the destination. Copyright © L’ATELIER DES SENS All Rights Reserved.